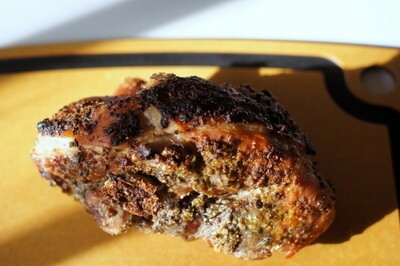 I used fresh oregano from the garden in my recipe because that's what I had on hand. 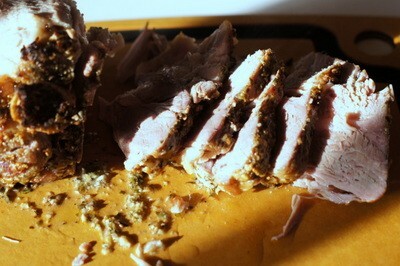 But you could substitute thyme, sage, rosemary or your other favorite herb; even parsley. 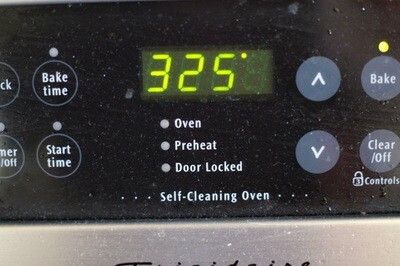 Preheat your oven to 425 degrees F. You could also cook the roast on a gas or charcoal grill. Just be sure to stabilize the heat around 425. 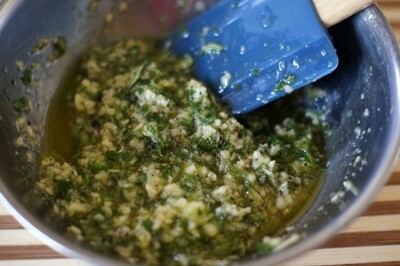 In a bowl, mix together the garlic, oregano, salt, pepper, olive oil and vinegar. 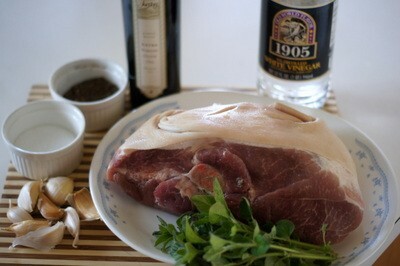 Place the pork shoulder on a large platter and smear the garlic-oregano mixture all over the pork. 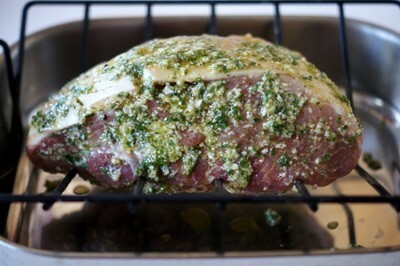 Position the pork on a cooking rack over a roasting pan. 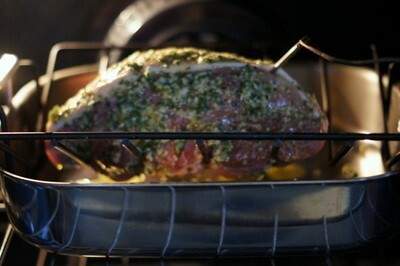 Place the roast in the oven and cook for 20 minutes at 425 degrees. 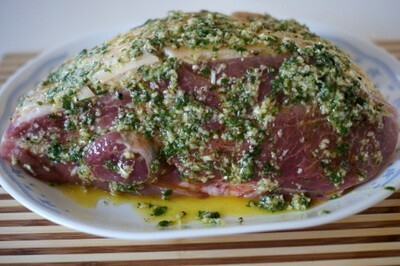 After 20 minutes, reduce the heat to 325 degrees and continue cooking the roast until a meat thermometer reads 185 F., about 3 1/2 to 4 hours, total. 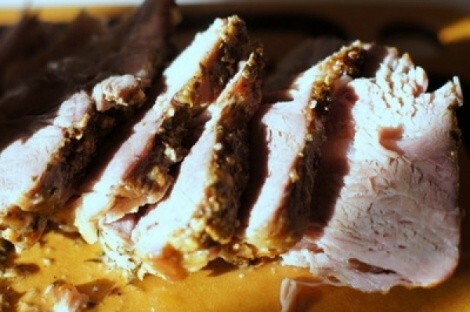 Remove the roast from the oven and allow to sit until cool enough to handle and carve, about 15-20 minutes.